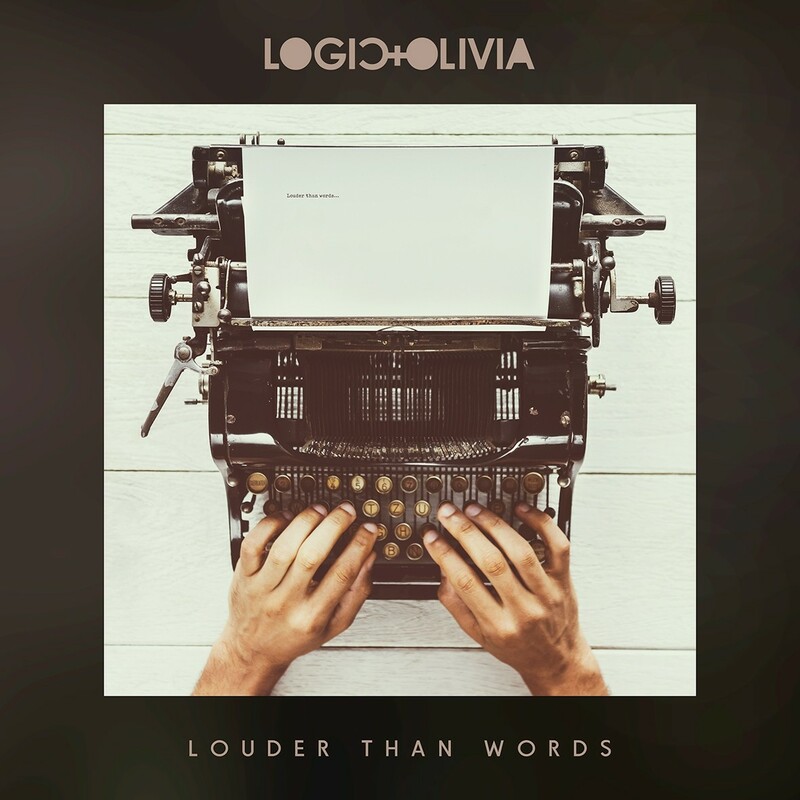 On june 29th 2018 „Logic & Olivia“ will release their new studio album „Louder than words“ which is their fourth album release to date since the band reformed/renamed in 2010. 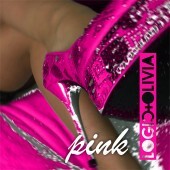 „Logic & Olivia“ again bring in variety and fresh air into the growing synth pop genre. Within 18 months production time they created 10 new masterpieces in between synth rock, puristic pop, dance and balladesque hymns. For the first time in band history they again created a german langue song which opens the new album. As a pre release the band recently released a first digital single entitled „Night of despair“ which for sure will conquer the DJ world, also to be found on „Louder than words“.